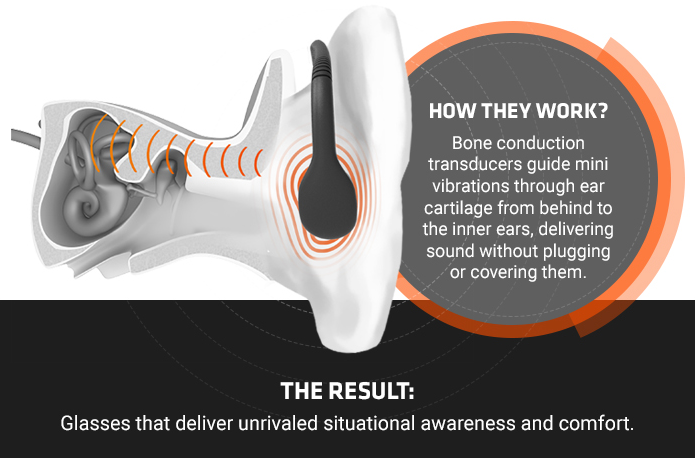 REVVEZ Bone Conduction Sunglasses Giveaway! 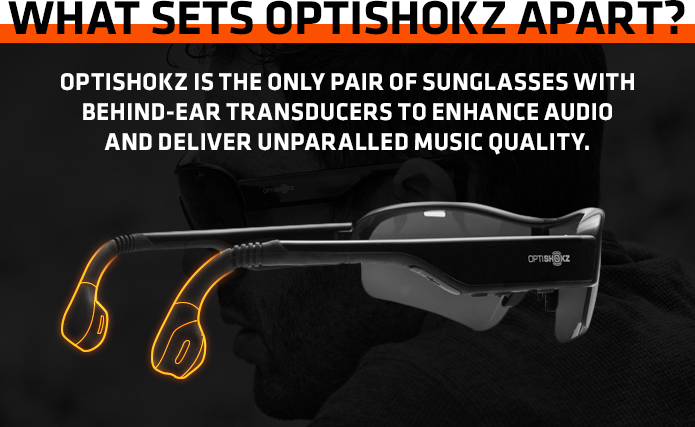 Simplify and enhance your adventures with the only performance sports sunglasses that pack the punch of premium, proven and patented AfterShokz bone conduction technology. WHY ARE YOU GIVING THESE AWAY? Our corporate sponsors make all the charity donations possible for the users of our 100% free app. To bring more awareness and celebrate our new sponsors, they've agreed to give away these valuable prizes in this month's FITlanthropy Giveaway! Our sponsors get exposure, you get a chance to win and new people can discover the Charity Miles app and how we're making ever mile matter!